As moms and dads said their goodbyes, the U12 Girls of the 2018 Ontario Summer Development Program (OSDP) said hello to the next four days of their basketball development. Over the course of camp from July 15–18 at Georgian College in Barrie, the athletes will take part in various activities designed to aid the young players’ development, confidence, and love for the game of basketball. With an elite group of instructors and coaches, the next four days are sure to leave the athletes talking about their experience and building relationships that will last forever. Day 1 on July 15 was jam-packed with team building games, drills and skill development, fitness, leadership, and goal setting. To tip things off this year, OSDP coaches ran stations with everything from dribbling and passing to shooting and defensive skills—but it didn’t stop there. To close out the evening, the athletes participated in a fitness circuit and headed to the classroom to learn about how to be their best self. The classroom session highlighted the idea of supporting one another, and the players had the opportunity to set their own goals to achieve by the end of camp and learned about the goals of their peers. The athletes then wound down for the night after an exciting first day. What’s in store for Day 2 is nothing short of what this camp is all about: learning, relationships, and fun. If Day 1 was any indication, it looks like OSDP is going to be a slam dunk! 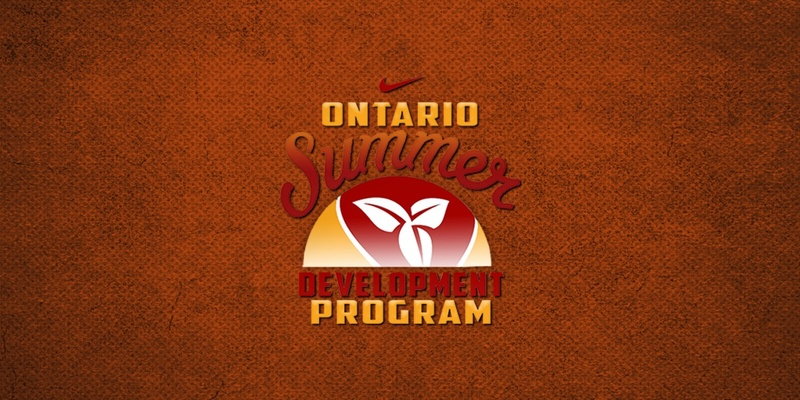 To see all the OSDP action, follow Ontario Basketball on Instagram, Twitter, and Facebook. Written on 2018-07-16, in News.